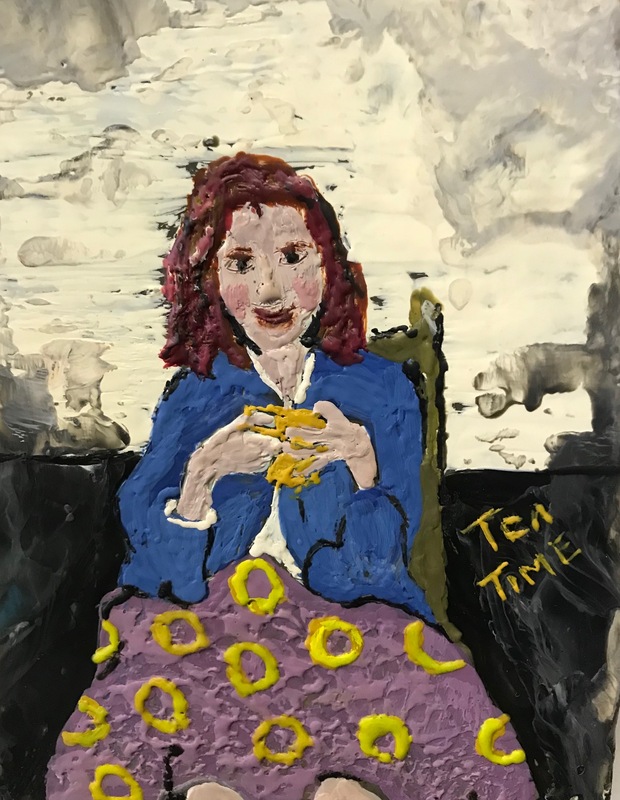 Colleen is a self-taught artist who takes her inspiration from growing up in the rural landscape of Hastings Highlands and particularly memories of growing up in small-town Ontario. 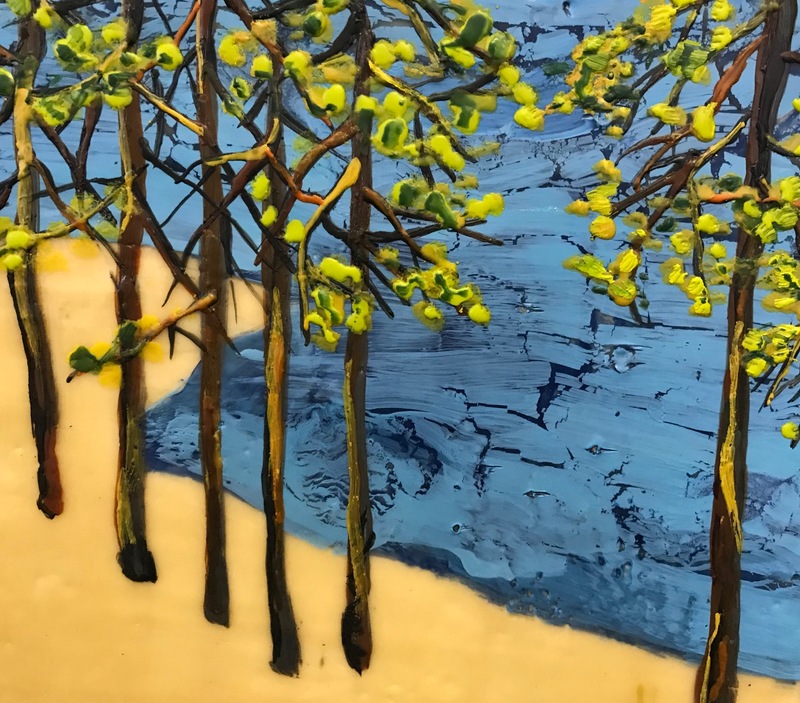 In 2010 Colleen took an encaustic painting workshop with Andrew Csafordi and was hooked on the vibrant colours, texture and warmth of working with bee wax mixed with oil. Prince Edward County has been her home since 2000 and she enjoys and paints the pastoral vistas of the County.